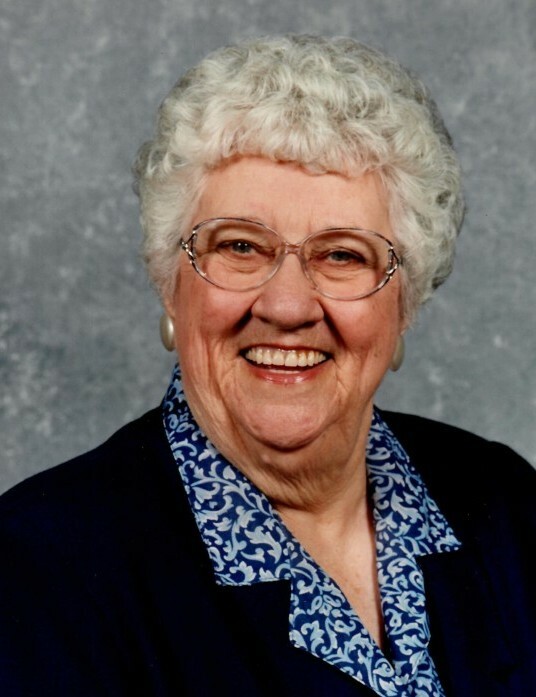 Ailene O. Morgan, 93, of Earlington, KY passed away on Wednesday, February 6, 2019 at Madisonville Health and Rehab in Madisonville, KY.
She was born in Earlington, KY on June 7, 1925 to the late Will and Minnie Wright Overton. She was a member of Earlington Assembly of God Church in Earlington, KY.
She had worked as a manager for Kentucky Fried Chicken, had worked at G.E., and was a homemaker. She enjoyed bowling, playing games, camping, and fishing. In addition to her parents, she was preceded in death by her husband, James L. Morgan and her seven sisters. She is survived by her two children: Dale Morgan of Dawson Springs, KY and Alan Morgan and his wife, Kathy, of Madisonville, KY; one brother, James Overton of Okeechobee, FL; four grandchildren: Wesley Morgan (Regina), Jill Franklin (Frankie), Joy Morgan-Melton (Jason), Josh Morgan (Lindsey); eight great grandchildren: Norman “Trey” Franklin III (Kacie), Travis Franklin, Morgan Franklin, Shawna Clymer, Madison Morgan, Lillie Melton, J.P. Melton, and Matthew Melton and several nieces and nephews. Funeral services will be Saturday, February 9, 2019 at 1:00 PM at Reid-Walters Funeral Home in Earlington, KY with Karen Wix officiating and burial to follow at Oakwood Cemetery in Earlington, KY.
Visitation will be on Saturday, February 9, 2019 from 10:00 AM until service time at the funeral home.